Tomorrow is Wednesday, August 28, 2013. The best part of your day could be working out with The Rise for the Wednesday core body workout. We will start promptly at 6:30 AM. This week’s location is the Apple Store on Fifth Avenue. Will you workout rain or shine? Yes. 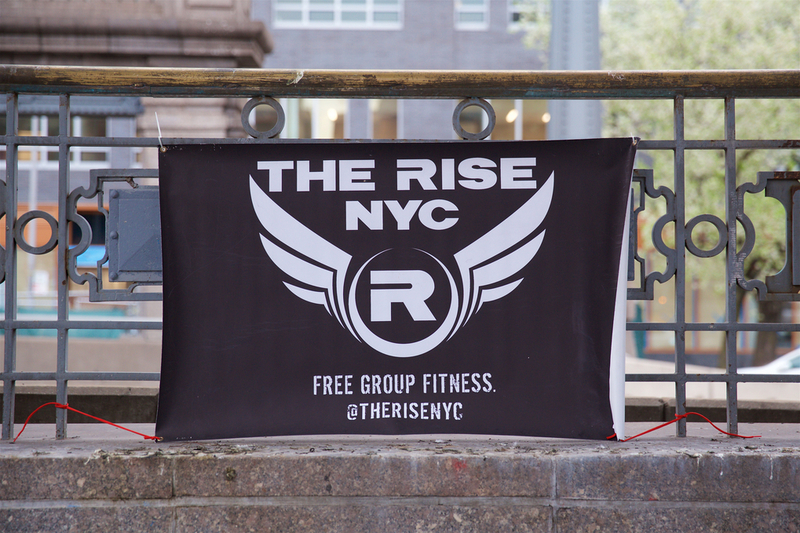 Is this the most intense core body workout in NYC? Hell yes! As always, make a commitment in the comments below, via twitter @TheRiseNYC, or on facebook. Then see you tomorrow. Rise and shine!